A lifelong North Dakotan, has undergraduate degrees in marketing and communication and later a master’s in educational leadership. 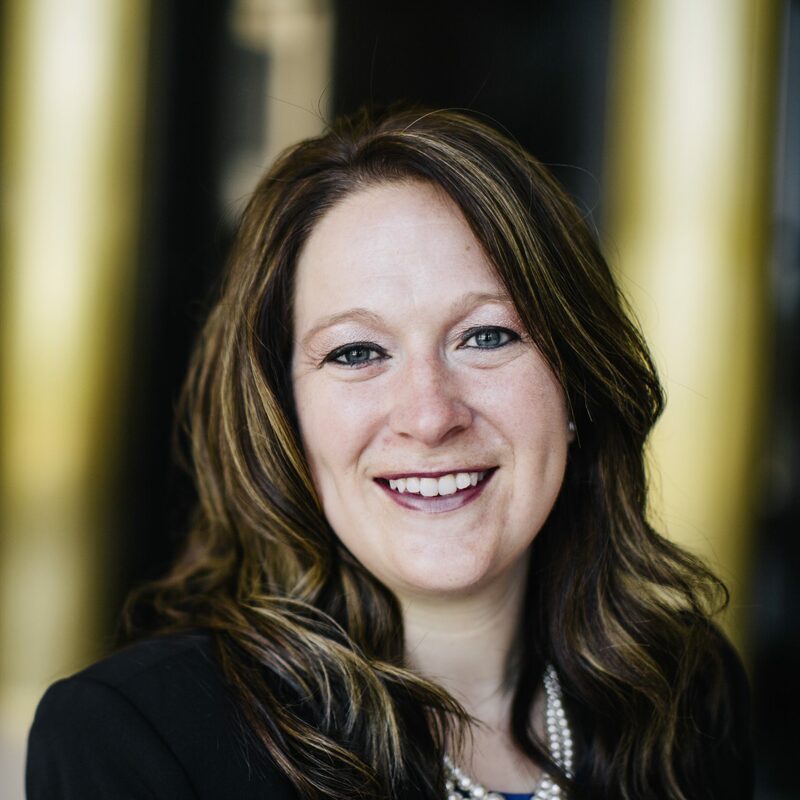 Her background in agriculture and education served her well as Governor Hoeven and Dalrymple’s Senior Policy Advisor with portfolios in education, agriculture, and tax. Kayla’s background in business development and advocate for education was key when she worked with the ND Department of Commerce working with businesses to further on-the-job training for high school and college students. Kayla is married to Craig Kleven and enjoys doing anything outdoors with her two step-children Paisley and Garrett.